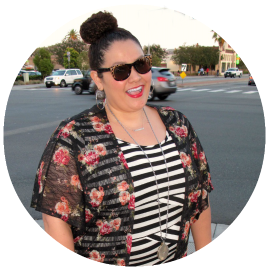 Recently during my daily web searching and browsing for all things related to plus size fashion, I came across a new fresh face. A new plus model to the scene, from Puerto Rico named Ana Garcia. She caught my attention because she is a beautiful curvy Latina and you don't see many plus size Latina models. Also she was a runner up in the Torrid model search in Puerto Rico. I contacted Ana and she was kind enough to do a interview for the blog. Read the interview and get to know Ana along with me. 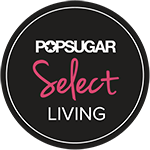 Why or how did you get into the plus model industry? One of my future goals in Puerto Rico is to prove that being a Plus Size Model can be a beautiful thing, but in the meantime I have to start at the bottom and make my way up. First of all I have to work on my portfolio then I will knock on doors of people in the industry. Furthermore, I will never give up my dream. How long have you been a plus model? I consider myself as an aspiring plus size model and I’ve still got a lot to learn about this industry. I’m starting to work on my portfolio and the desire I have to learn and to grow is amazing. Everything about this industry puts a smile on my face every time. What are you goals for plus modeling? You were recently a contestant at the Torrid plus model search in Puerto Rico. Can you tell us briefly about your experience? The experience was so amazing! Everyone in the staff was very nice. The organization, the details and the effort they put on making the girls feel so good about themselves is priceless. All of the girls chosen and not chosen were supportive and nice to each other. I would recommend this contest to any girl in a heartbeat. Since the Torrid plus model search, have you done any other campaigns or runway shows? My second runway show is going to be in The Curvy Revolution 2011. Here in Puerto Rico plus size modeling is not that common, but I have faith that it will change. There are so many beautiful, intelligent and talented plus size girls that are trying to get their voice heard and I know in my heart people are going to listen. 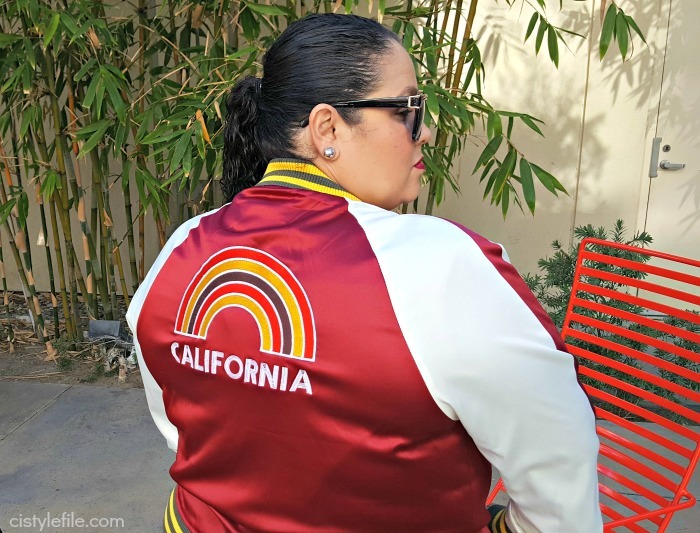 Where do you shop for trendy and stylish plus size clothes? My style is a little laid back and casual. 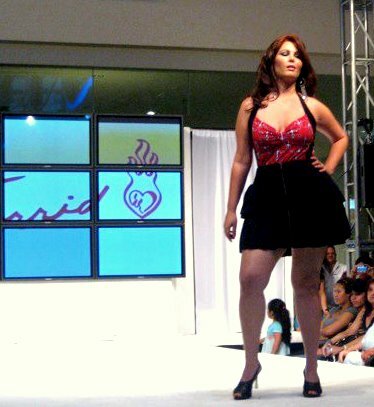 Here in Puerto Rico there are a few plus size stores like Torrid “Love this store”. Recently, a plus size store close to my job opened called Plump Couture, I went there the other day the store and the clothes were gorgeous. But, sometimes I shop at the Mainstream stores that have plus size sections like Old Navy and Forever 21. What is your favorite thing about being a plus size model? My favorite thing is being able to give girls and women a positive and real image. We all are different some have bigger hips, bigger breasts while some are taller or petite, but we have to love and appreciate what we have. Sometimes we want to lose a little bit of weight or tone our bodies because with a healthy lifestyle you can enjoy who you are and you can be who you really are. Just live day by day and be grateful with what you have. Where can we find you (Facebook, twitter or website)? If you interested in learning more about Ana go to her facebook page. She will also be walking the runway next month at The Curvy Revolution in Las Vegas. I will also be there so I hope to meet Ana and get some shots of her on the runway. Thanks for reading and hope you enjoy the interview. **Pictures provided by model her self, please do not use with out her permission. Prada, one of the world's most expensive fashion brands, is making little effort to show that its goods are free of forced labour, according to a new report. An assessment of the quality replica handbags and transparency of efforts by 20 major apparel companies to safeguard against forced labour from their supply chains, undertaken by KnowTheChain, an accountability initiative, gave Prada a score of nine out of 100. The Italian luxury brand, which charges hundreds of pounds for its bags and clothing, was one of three companies that scored less than 25 out of 100. The other two were China's top shoe firm, Belle International Holdings, and prada replica Shenzhou International Group Holdings, another Chinese company. Companies were ranked by KnowTheChain on a range of indicators including auditing processes, worker recruitment and labour rights, using information provided by the brands and data available on public platforms.